The Wisconsin Tennis Association successfully completed the 2013 Competition Training Center delivering tennis technique and instruction to Wisconsin’s top tennis players ages 9-14 and 15-18. Head Coaches have announced the top players. Regular participants in the CTC program (five sessions). Attended a minimum of three sessions. Are either 14 years old or compete in the 14’s age division. 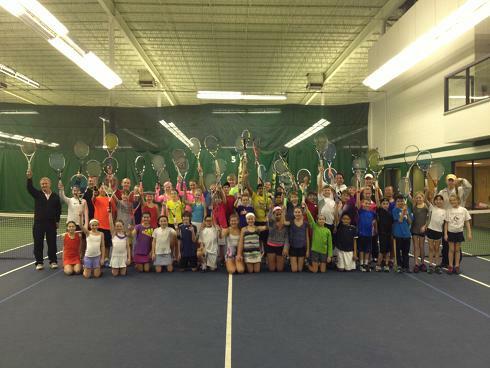 Congratulations and thank you for your participation in Wisconsin Tennis Association 2013 Competition Training Center.